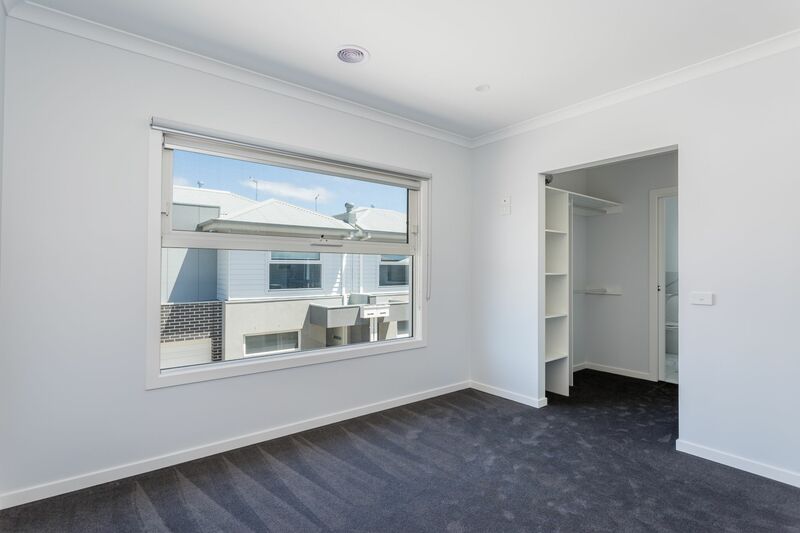 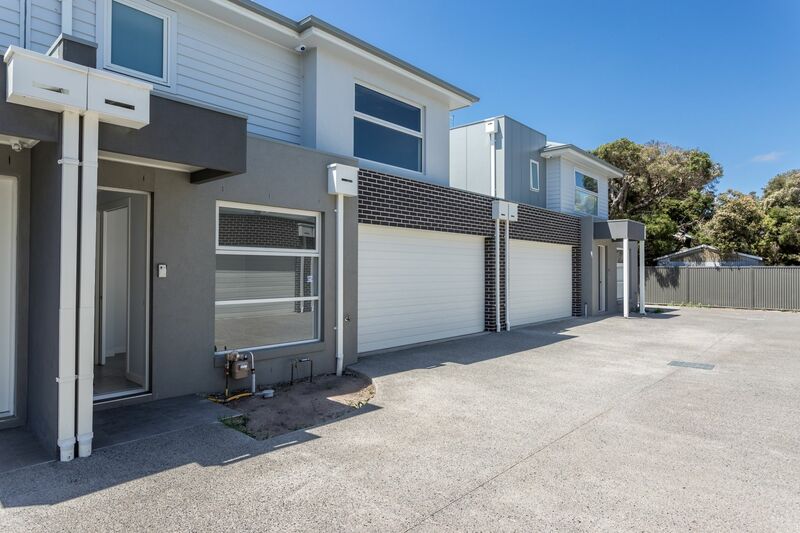 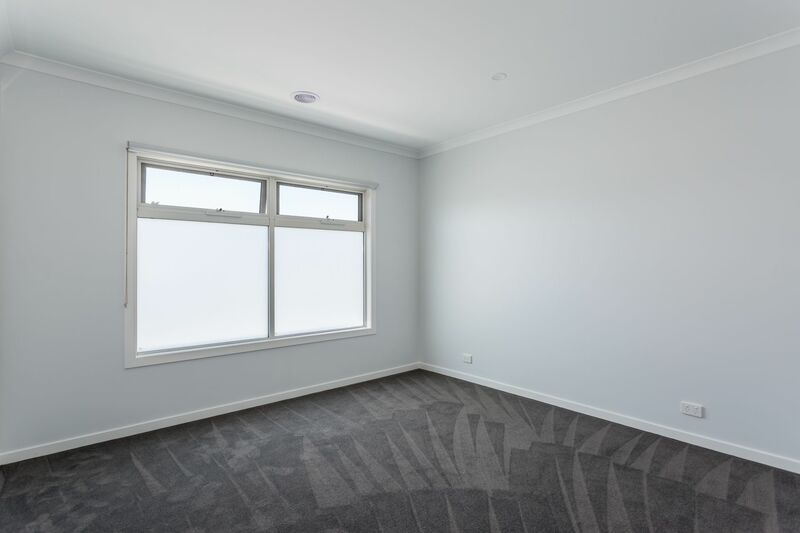 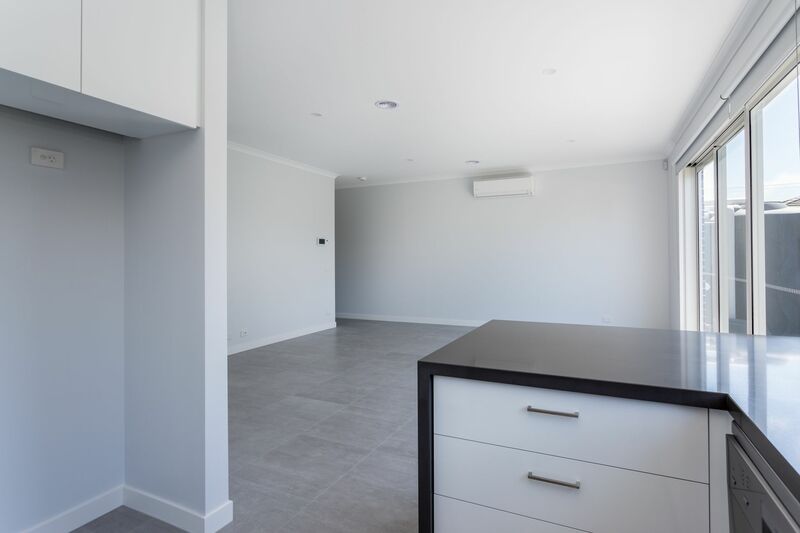 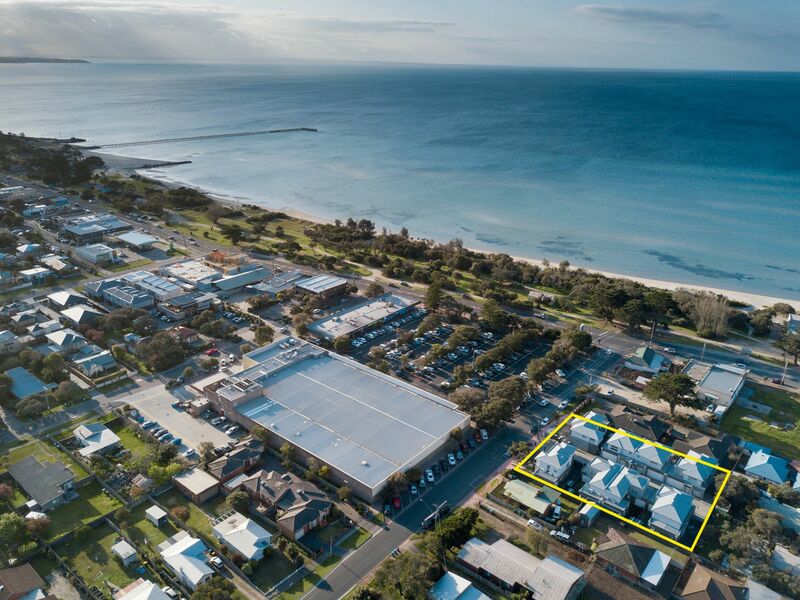 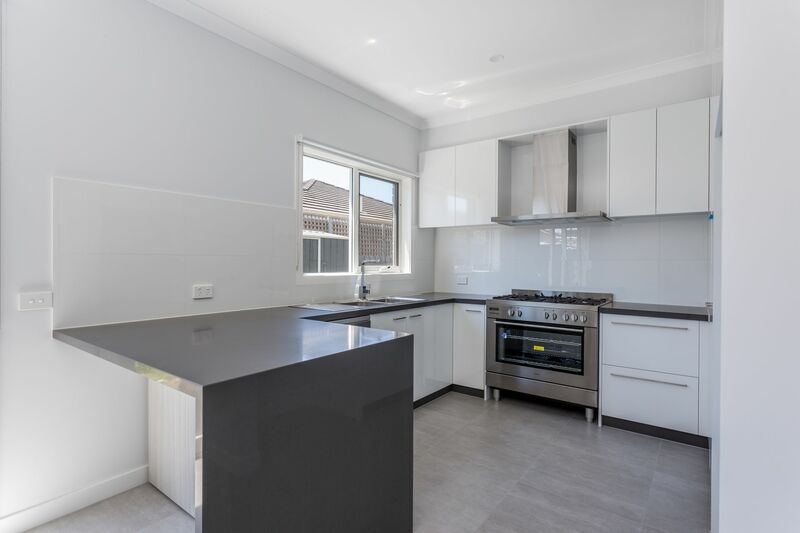 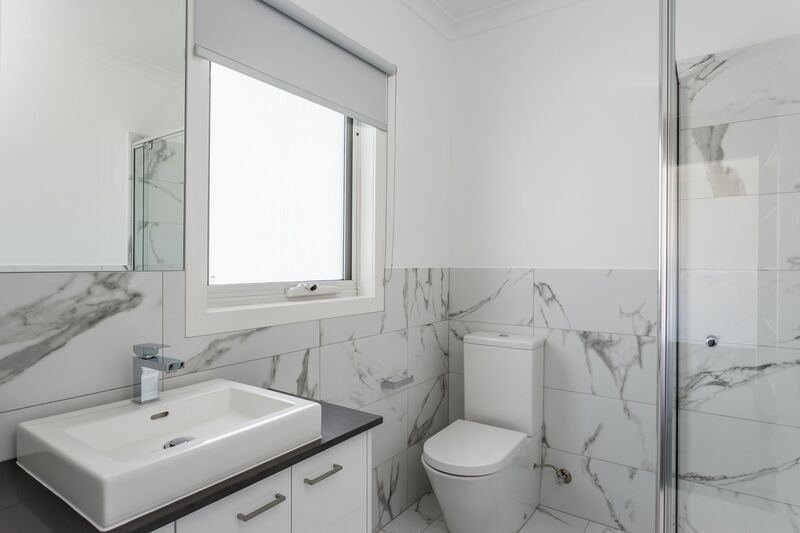 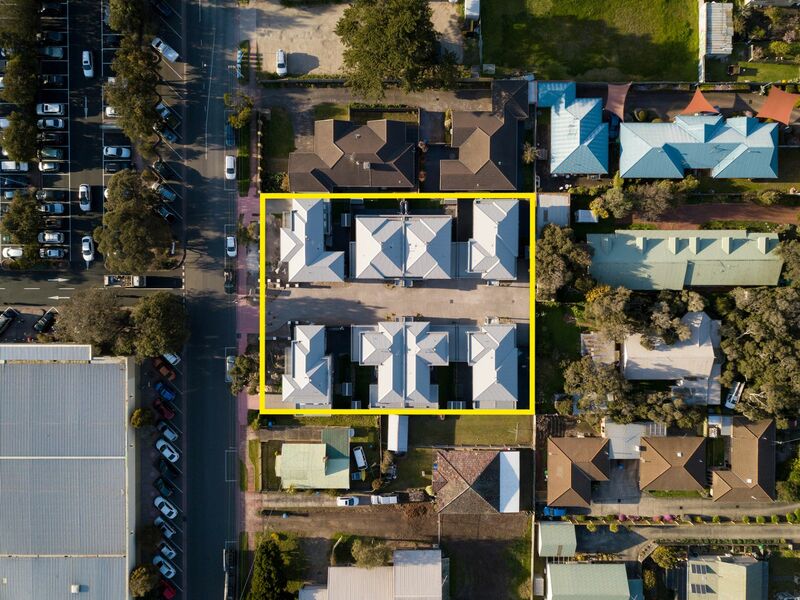 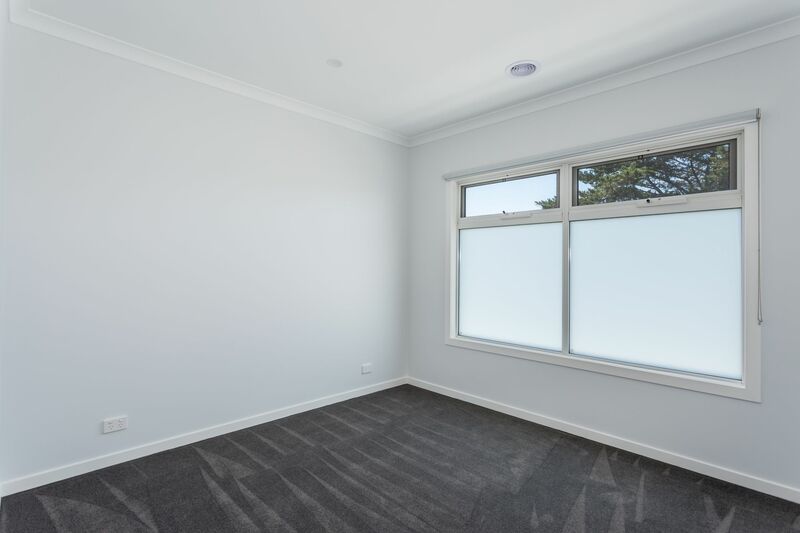 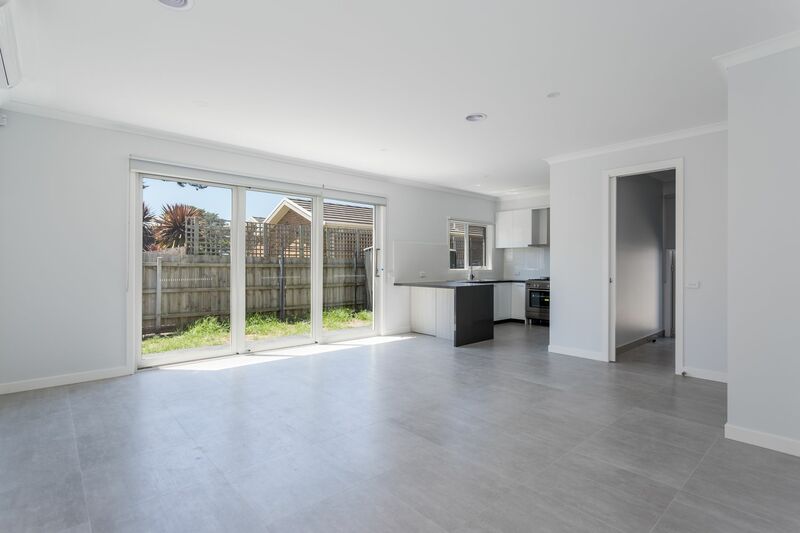 Be the first to move into this modern town house which is located seconds from the Rye Beach, local shops and public transport and only a 6 minute drive top Sorrento. 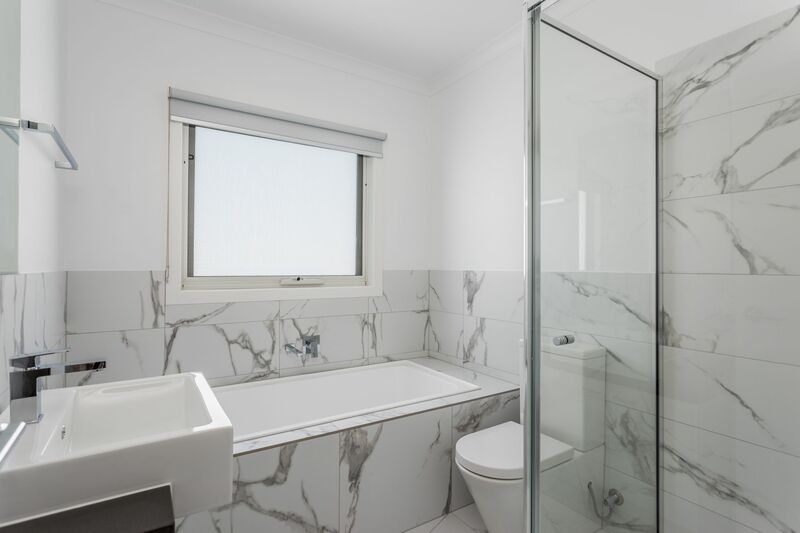 This property has everything you could need and much, much more. 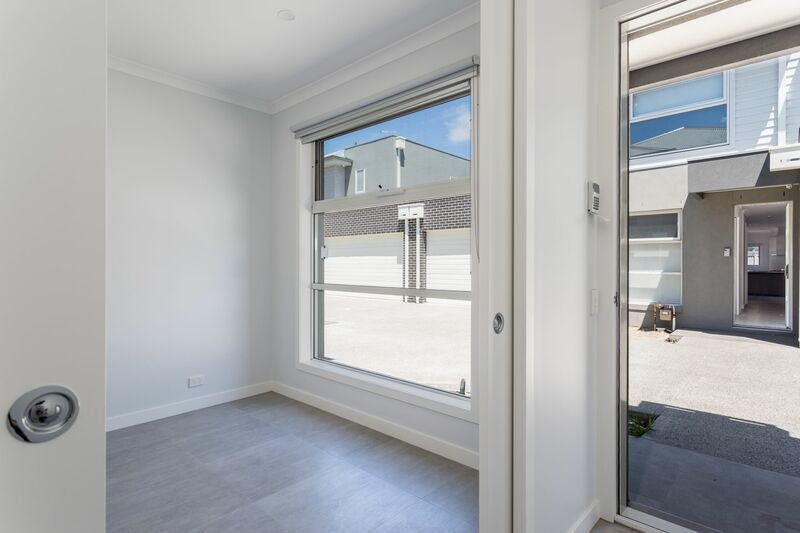 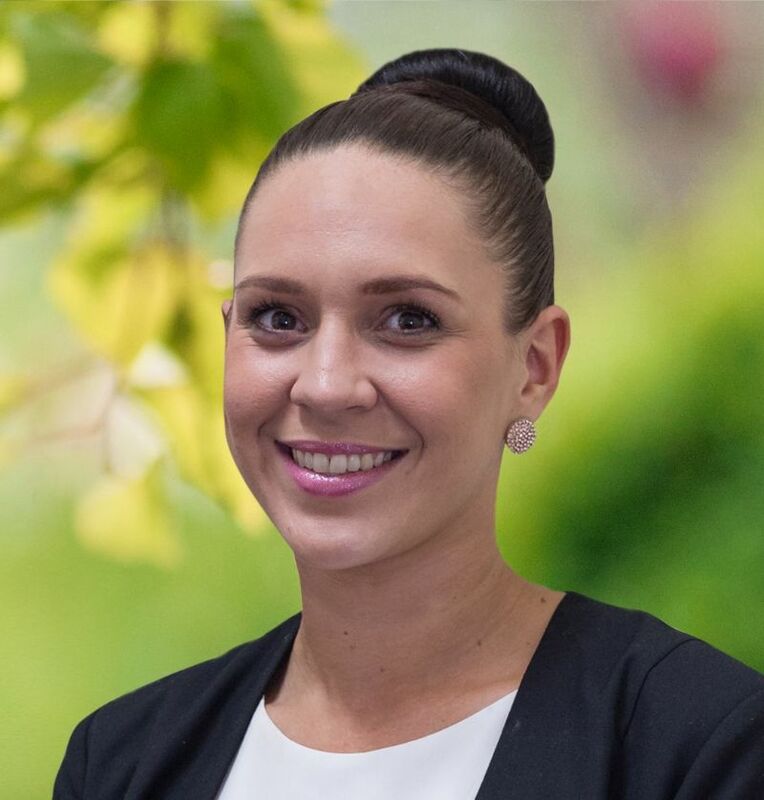 So don't miss out – book an inspection today!